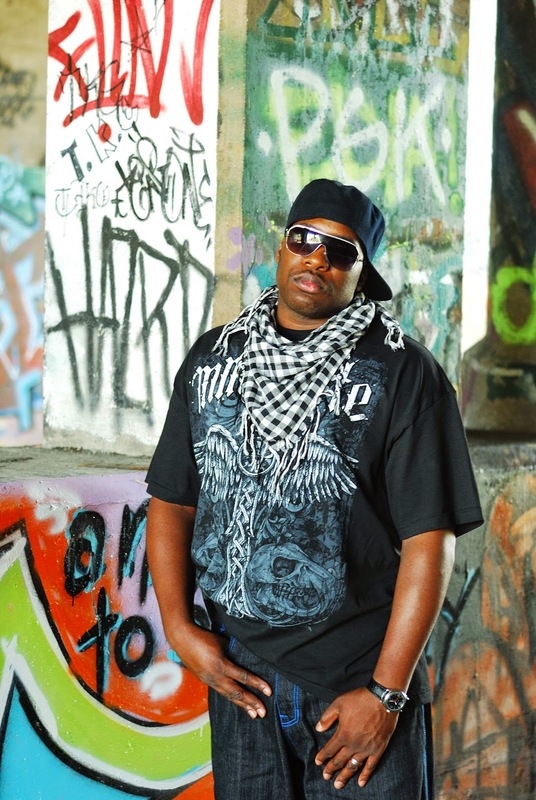 Hailing from Detroit, USA, CST (Christ Saved Terry) is a charismatic, spontaneous and direct hip-hop / Gospel artist who set out to create music with an honest and eclectic approach. His fondness for hip-hop goes a long way back: his heart and soul was blessed with a talent and affinity for music since he was a kid. The hip-hop scene has always been victim of the vain and shallow pursuit of super-stardom. As a consequence, much of what makes music really important is lost: the message. The cause. CST doesn’t just aim to make typical forms of entertainment: His music is a pledge to the undying love and greatness of our Lord and Savior, Jesus Christ. The music is personal, insightful and real, dealing with issues such as the experience of Christ in everyday life. Thank you so much for coming onto All Indie Magazine. So, you're a Christian Rap artist. What message do you want to convey to your listeners? CST: Exactly, I have many friends that are incredible artists and don't make gospel music and we have good friendships. I meet people all the time and we talk about what matters to them. Whether it's a relationship or a situation that needs input, my goal is to encourage people I meet about the plans God has for their life. You've released three previous albums including Worship Musick (released under the name Da Bronze Bomber) and Hiphop iz my Hobby and #allthatmattters. Your new album is entitled, Model CST. What is special about this album in comparison to your previous releases? CST: Good question…Charles Barkley Famously said a long time ago “I’m not a role model” I think a lot of people live that way today. Also It’s a play on words…I was born in Highland Park, MI the birthplace of the Ford Model T. Also with this project I’ve learned that there is no such thing as the lone genius. to get anywhere in life we need help and support from others. Each of my projects has had a purpose and a message I hope to communicate to my audience. In my previous work, I've done most of everything myself from the production, the concept and I've seen limits to my abilities when you go at it alone. This Project started with help of a producer (Wontel) that took time and created music that fits the theme of the album and every song is a reflection of the growth I've experienced and the depth of my convictions. Which song do you think represents this new album above all other songs? CST: I have a track called Lost 2 Found which really breaks down the mood of the album. Like the old church song, Amazing Grace..."amazing grace, how sweet the sound that saved..." you get it. I want to communicate that for a new generation of people who are for the most part unimpressed with Jesus and what he represents. What motivated or who you to become a Hip Hop artist? CST: I had neighbors from New york and they inspired me to rap. They have tapes that were from the radio stations and I was blown away by the hiphop culture there. Do you prefer to call yourself a rap artist? What is the difference? CST: I believe hiphop is a culture and rap is a part of that culture. I care very little for titles as I’m grateful to be called anything at this point. Those who want to argue over the differences have way too much time on their hands. Growing up, what artists did you look up to? CST: The greats like Nas, Jay-Z Also growing up in Detroit I was connected to the rap scene there as well Proof(D12), EM, and Royce are all incredible artists that inspire me. 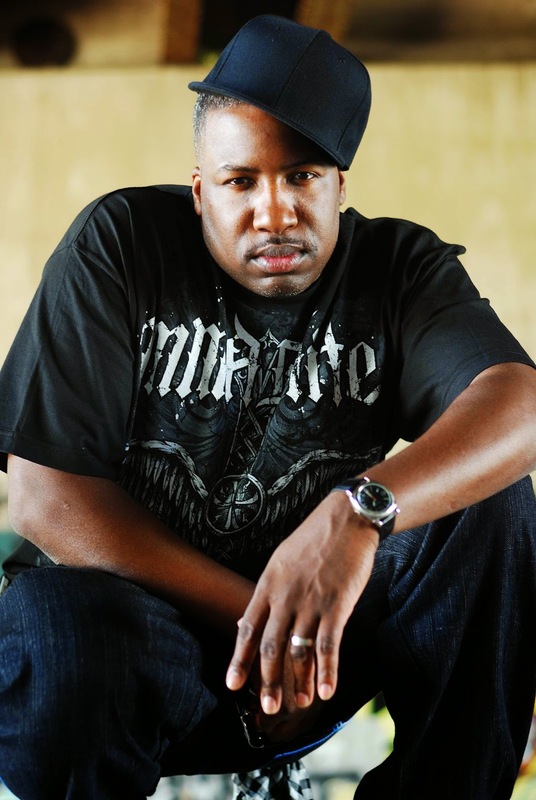 CST: There is a difference now that I’m a Christian, I look up to rappers that share my world view like Flame, Da Truth, B.I.G. CITY and Social Club. What is in store for CST? What projects do you have currently in the works that fans can look forward to?